Are you tired of trying different products and treatments to improve your eyesight and the result is big zero? Well, you aren’t alone as it’s a problem with everyone struggling to find a better way to improve their eyesight. Below are some healthy foods we have put together that can really help improve your eyesight if consumed properly on regular basis. Almost all the vegetables are super healthy and everyone can use them without any problem. 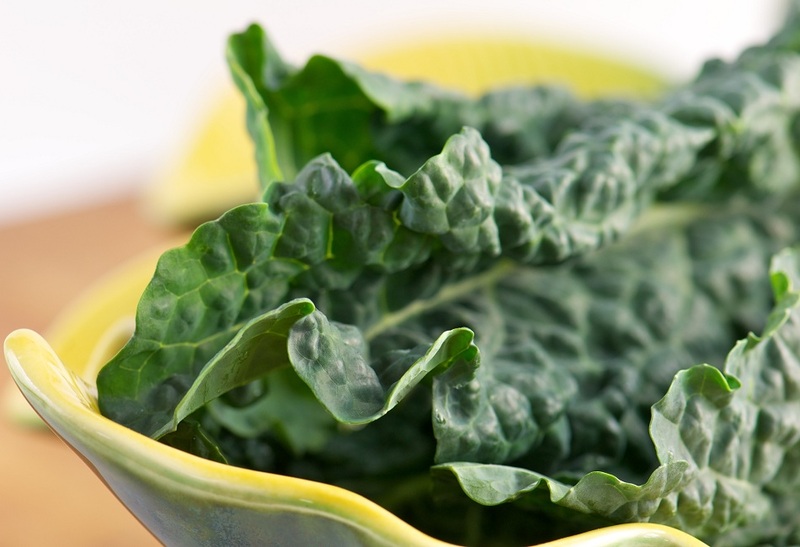 They are high in zeaxanthin, lutein and antioxidants that help ward off macular de-generation and cataracts. Vegetables are available everywhere and could easily be incorporated into your diet plan. 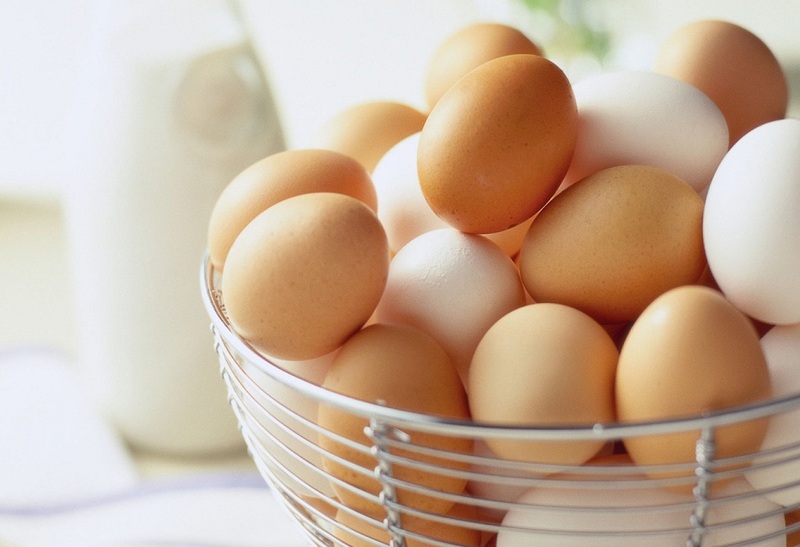 The yolk of an egg is a great source of zeaxanthin, lutein and zinc that help increase your vision. Apart from improving eye vision, eggs bring you excellent health benefits you can’t get from anything else. So, it’s highly recommended that you should consume an egg every day to maintain a great, healthy life. 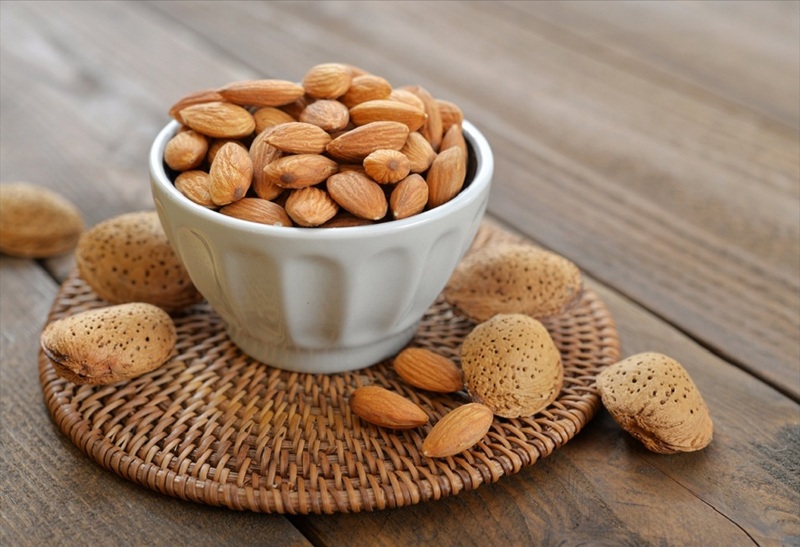 Almonds are high in vitamin E that reduces macular degeneration. So, start your day by consuming two to three almonds to ensure a better vision. Not only it will help improve vision, but also will sharpen your mind. 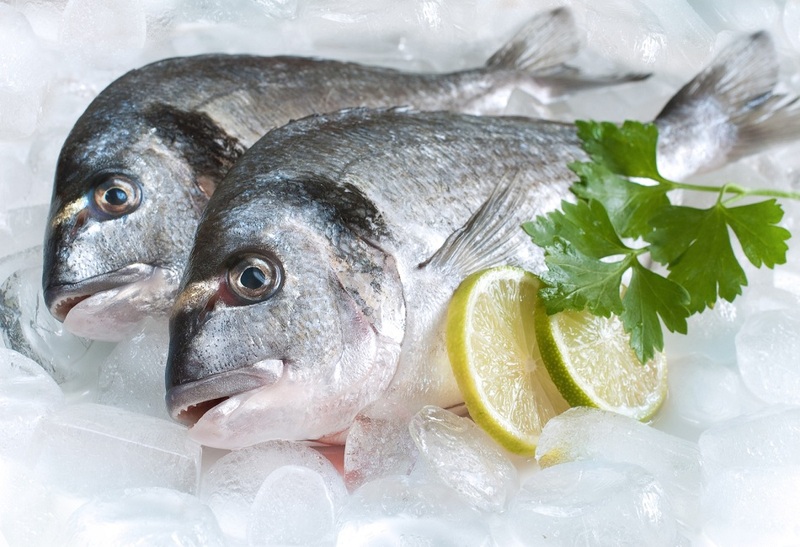 Salmon, tuna, trout, anchovies and mackerel are high in DHA, an important fatty acid for eyes. The low level of this fatty acid could lead to dry eye syndrome. How you look at this story? Please feel free to let us know your valuable views in the Comment box below. We love hearing back from you!